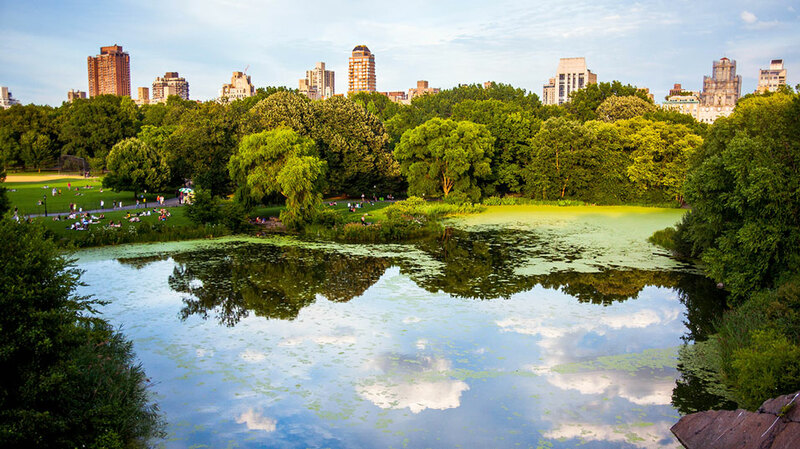 The buildings where we work, live, and play are more closely tied to our planet’s sustainability than we may think and they are certainly tied to every business’ bottom line. Energy benchmarking helps manage both. Energy benchmarking is a results-driven approach that doesn’t leave sustainability to chance. No matter if a building is commercial, residential, or municipal – an energy benchmarking plan is fundamental to immediate and long-term sustainability and fiscal strategy. Buildings use a lot of energy. According to reports by the U.S. Department of Energy, commercial buildings account for 36% of the nation’s total electricity consumption. To put things into perspective – the total energy consumption of U.S. commercial buildings is greater than all of Canada’s energy consumption combined! All that energy is typically not used very efficiently. 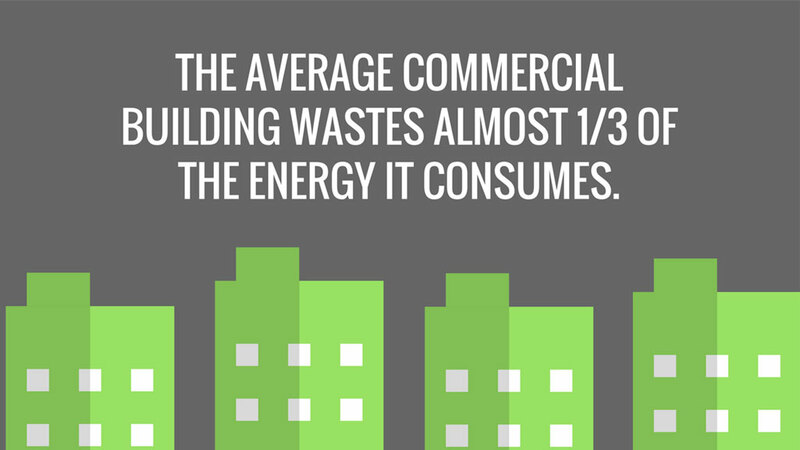 In reports by the Environmental Protection Agency, the average building wastes almost a third of the energy it consumes. With so many inefficiencies, the environmental impact of the buildings sector is a growing concern. Commercial buildings in the U.S. account for 18% of CO2 emissions. Poor energy management contributes to increasing CO2 emissions that pollute the air we breathe, our natural areas and more. Energy inefficiency hurts financial performance too. Of total operating expenses, commercial buildings are often overspending on utility bills. There’s an opportunity to improve the way that buildings track and analyze their energy operating expenses. Starting at little to no cost, businesses can strategically reduce energy usage. That’s the beauty of energy benchmarking. Let’s take a closer look at how benchmarking works. Energy benchmarking enables internal comparisons of energy efficiency, and pairing this with the U.S. Environmental Protection Agency’s ENERGY STAR Portfolio Manager® allows for an understanding of market standards. Looking at buildings that are of a similar size, industry, and geography and referencing established norms such as specific energy codes are excellent indicators of success. Once we benchmark all relevant energy data and evaluate it, we can identify strengths and weaknesses. Then we’ll make adjustments that ultimately will reduce total energy consumption. The results of these efforts can be quantified from an environmental, social, and financial perspective. Adding an energy benchmarking plan as a part of your sustainability strategy is a smart move. We’ll help you get started! When it comes to sustainability and energy management, there are a lot of moving parts. As we focus on energy benchmarking, making a plan is going to help us stay organized. Is energy benchmarking right for you? 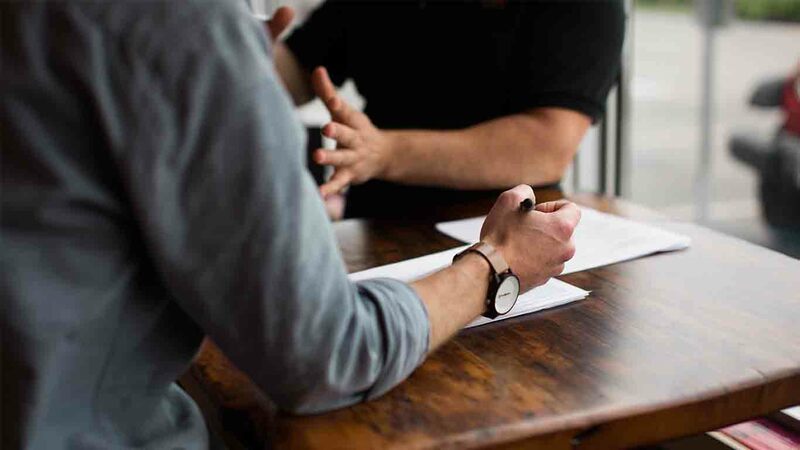 The following steps are designed to help businesses, building owners and managers get started with a general plan for benchmarking their facilities. If you fall into this category and would like to schedule a private demo, send us a quick message. By setting a goal, it’ll help you decide what data to collect and the insights to look for when starting your analysis. Common energy benchmarking goals for those just getting started might be to validate savings from energy efficiency projects, evaluate the performance of an energy efficiency program, measure the environmental impact of facilities, etc. By setting goals you create a vision for where you want to be in the future. Breaking down long-term goals and listing out what you want to accomplish in the next few months will boost your short-term motivation. When taking action, it will ensure that your hard work is aligned with specific energy efficiency metrics of success. As building owners, managers, and occupants – we can only manage and improve upon what we track, so let’s look at collecting data. For historical comparison purposes, we aim to collect a 36-month history of all energy bills (both utility and 3rd party provider). Make sure that you move that information into an online portal with your utility companies when possible. Online access simplifies your utility data collection and means you can move away from paper copies. Determine the best method for data collection of all utilities moving forward. It may make sense for you to create a central account to store all the utility data that is coming in from the different energy providers. That way you can look at all of the energy data for each building, in one place. ENERGY STAR® provides a spreadsheet where energy data can be entered manually and then sent to be uploaded into the Portfolio Manager® benchmarking tool. At JadeTrack, we have a passion for collecting and managing energy data. We understand that robust analytical tools help organizations create a more sustainable future for all, and energy benchmarking lays the foundation. Automate your energy data management, and you will save your business a lot of time. JadeTrack manages all your utility bills in one platform including directly linking to your ENERGY STAR® benchmarking score in Portfolio Manager® (no more uploading it manually). Taking the many data streams of your facilities and presenting them in customizable dashboards is all possible within the JadeTrack tool. The dashboards present the energy data collected from your bills into graphs and tables that are easy to understand. We start by measuring precisely how efficiently your facilities currently use energy and how that energy usage is changing over time. 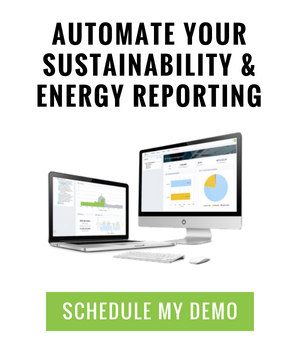 There are dashboard and report options to match your specific goals including – energy cost breakdown, energy efficiency ranking, energy usage by commodity, and many more tailored to your buildings’ needs. Extract the important pieces of information from your spreadsheet or the JadeTrack tool to put a strategy in place. Reflect on your goals and ask questions. Take a look at trends over time and see if there are any outliers – good or bad. Make comparisons among the performance of the buildings in your portfolio. Determine the most and least energy efficient. When comparing your buildings, make sure to normalize the data for certain factors including but not limited to weather, building occupancy, and/or size of the buildings. After listing all your insights, share the information with your team for input. Take a look at behavior. Observe the ways that people and mechanical equipment impact each building’s energy usage. Use the practices of the top performing buildings as a guide to improve the worst performing buildings. Implement your changes and keep testing to see if energy efficiency improves. Once all of your buildings are brought up to a higher standard, look to compare externally. Benchmark your energy efficiency with industry leaders. Identify the gaps in your performance. Learn from other’s best practices and make continuous improvements. Make investments that improve even your best performing buildings. JadeTrack is a cloud-based software platform that empowers organizations to maximize energy efficiency and long-term sustainability. The platform combines automated utility bill management, facility benchmarking, and real-time monitoring — providing a single source of critical information to all stakeholders. Transforming complicated energy and sustainability data into meaningful insights, JadeTrack puts the power of change in the hands of every user.